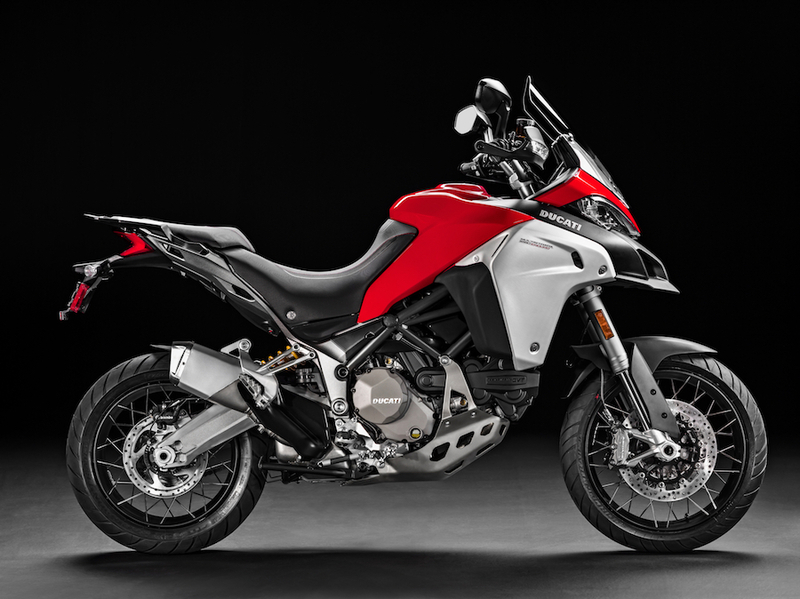 We’ve managed to get our hands on a spec sheet for the 2019 Enduro, and it confirms that it uses the same 1262cc DVT (variable valve timing) V-twin as the Multistrada 1260. Power is 116.4kW, up from 112kW on the 1198cc 1200 Enduro, and the peak chimes in at 9500rpm. Similarly, torque will be up from 128Nm to 129.5Nm, but the peak figure doesn’t tell the whole story. On the more road-oriented Multistrada, the move from the 1198cc engine to the 1262cc version gives an 18 per cent boost in torque at 5500rpm, just where it’s needed, and the same is sure to apply to the 2019 Multistrada 1260 Enduro. In terms of other specs, we don’t think the 2019 Enduro will be a huge leap forward. When word reached us that Ducati was ready to reveal its second-generation 803cc Scrambler, we were intrigued. What would you change on a bike that already hits specific retro notes? It turns out the answer is, very little. There’s a new headlight, self-cancelling LED indicators and a reworked dashboard. Bonus points if you spotted the new hydraulic clutch, reshaped seat and new exhaust heat shield. The Bosch ABS has been upgraded to the latest 9.1 MP version, too.